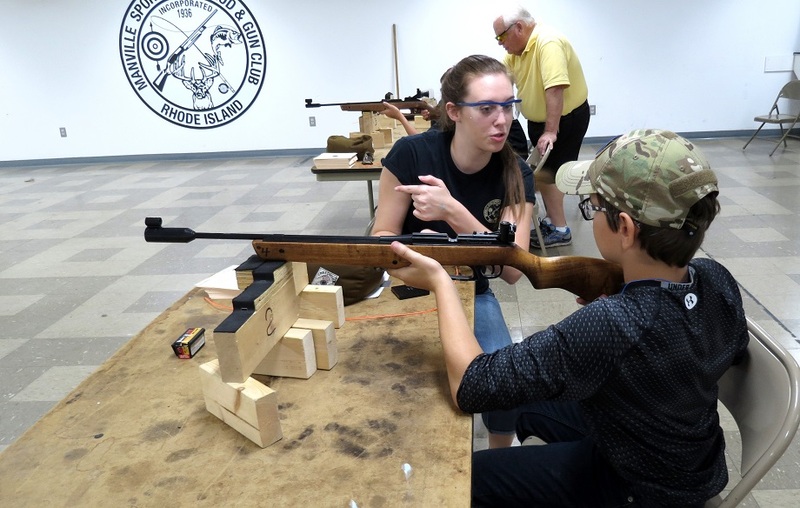 The Manville Sportsmen's Rod and Gun Club was founded in 1936 and remains a great place to discuss and enjoy various activities whether they involve handguns, rifles, shotguns, archery, or fishing. It's 548 member group host a series of events throughout the year. Education & Training is what sets SRGC apart from any other club. Please check back with us in the fall as our activities and training services begin their new seasons. 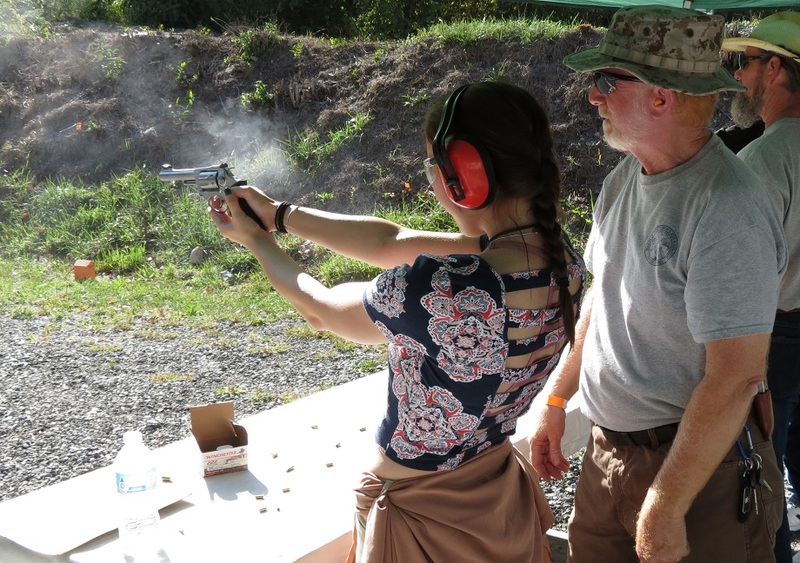 We Excel at Range Safety and employ strict sense of community morals that keep our members enjoying our club time after time. As a community our members host public events weekly. Without our hard working core of member association, this would not be possible.